Flora & Fauna is the eleventh release by Russian artist Sergey Suokas. After many releases in labels all around the world this ambient experimental artist presents Flora & Fauna at Audiotalaia. This short EP has been produced using different soundscapes and field recordings from cities such as Stockholm (Sweden) and Berlin (Germany). 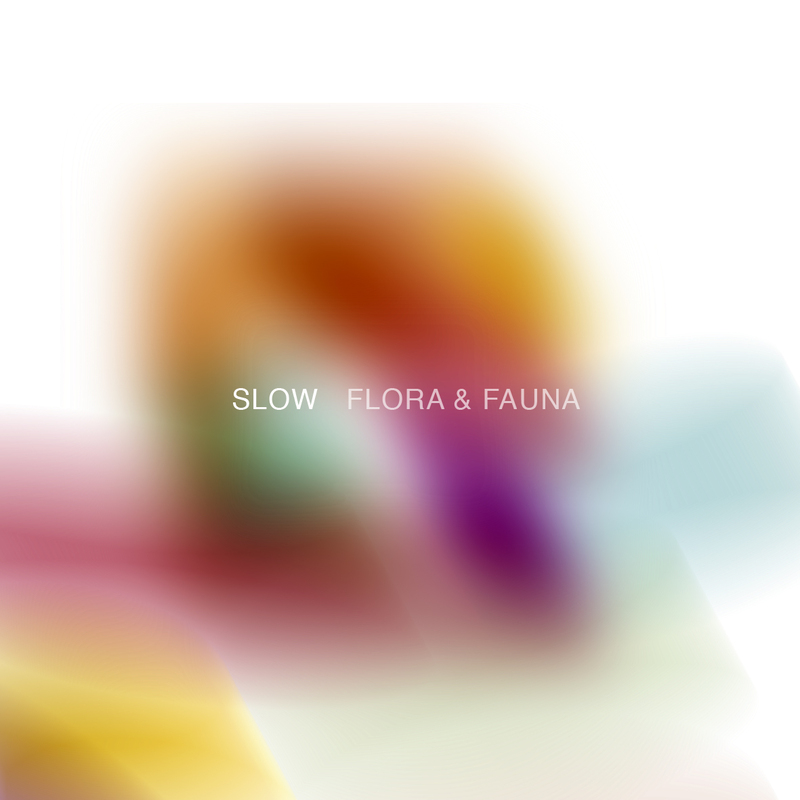 Slow combines an abstract approach on sound experimentation with layers of recorded soundscapes. The mix of non controlled sound sources with the controllable scope of electronic sound provides an interesting space in which textures, drones and more musical structures merge together forming a strange atmosphere of introspection. If in Fauna de approach is the one described above, in Flora, Suokas develops a more electroacoustic composition. On this track we can hear combined melodies using traditional instruments, drum kits, pianos and string lines that, as well, are combined with found sounds and soundscapes. Truly a beautifully crafted work that gives the best of this artist. Enjoy it. All tracks arranged and produced by Sergey Suokas. Field recordings captured by Sergey Suokas on locations in Stockholm and Berlin during 2009. "Slow es el artista ruso Sergei Suokas, veterano con once referencias a su espalda. Este Flora & Fauna publicado en audiotalaia es otra pequeña obra maestra del ambient donde se encuentra una conjunción perfecta entre grabaciones de campo y sonidos electrónicos. El resultado en este caso son dos piezas que vuelven a encauzar a Audiotalaia hacia su estilo de clásico (depués del free jazz experimental de la última), es decir, ambient minimalista y contemplativo de cuidada producción y gran calidad. Personalmente me ha encantado." Flora & Fauna by Slow is licensed under a Creative Commons Attribution-NonCommercial-ShareAlike 3.0 Unported License.